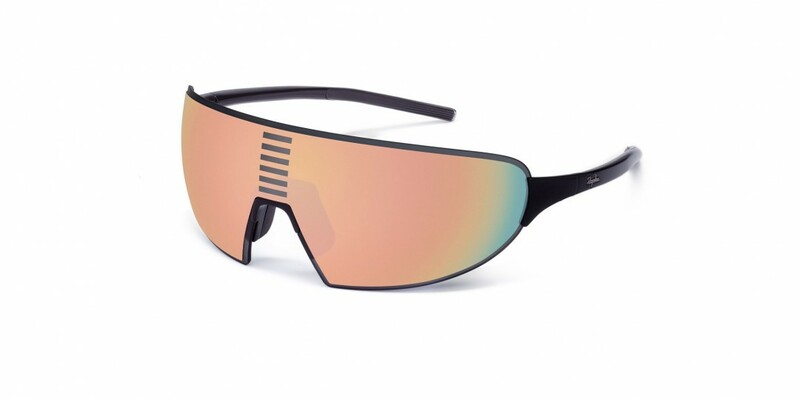 Just a year after their first sunglass-release, Rapha is launching their second pair, the Pro Team Flyweight Glasses. Take a closer look and get all the details about Rapha's second sunglass-release. With a world-class design and an interchangeable Carl Zeiss lens, the frameless glasses combine the latest optical technology with uncompromising style. 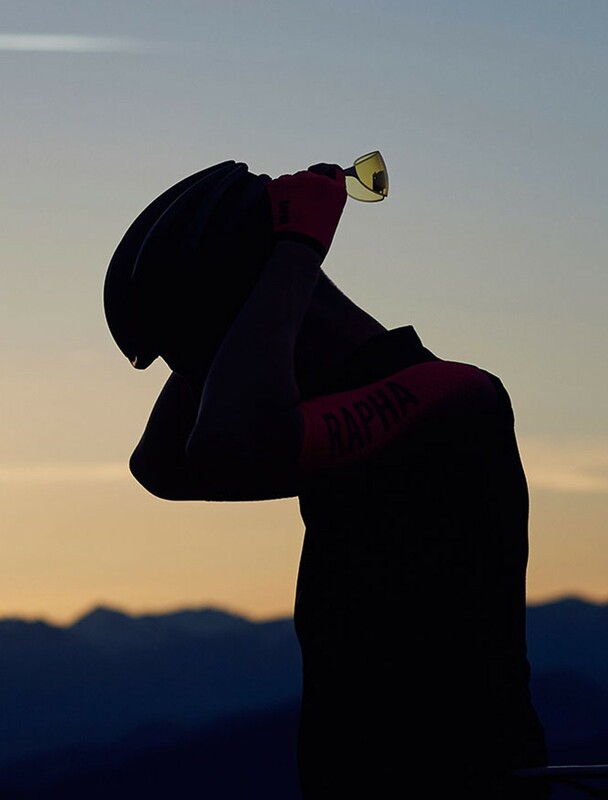 Update: Due to the popularity of the new Rapha Pro Team Flyweight Glasses Rapha actually expect to sell out this weekend. They will be back in stock by June. The glasses are frameless, and the high-strength polymer arms are available in black, white, pink and RCC-only grey. Take a closer look and get all the details here.